Thinking about an LED sign but worried about planning permission? LED is certainly the sign of choice if you want to create an eye-catching, attractive and versatile display. However particularly for illuminated signs outside, planning permission is needed. In our Planning Permissions Guidelines we provide an overview of the key areas to think about if you are looking at an LED sign for a range of purposes – be it advertising, customer information, entertainment, safety, or any other situation where you need to get your message across in lights. For more detailed expert advice on your LED sign or screen project, let Messagemaker be your trusted partner for information and guidance. We have over 20 years’ experience in LED displays and a track record of thousands of LED installations. Any sign to be located inside premises or in a shop window are less restricted in use than outside. A reading of the sign guidelines indicates that a more than 1 metre back from the window and not excessively bright is treated as a normal accepted illuminated window. Plenty of clients run screens in windows, some closer than 1 metre and so this is plainly accepted but you should check with planners on this issue. brightness, the other is movement or distraction, particularly if by a road. this might be a figure of 200/500 Nit or candela per square metre. Or they may have an equivalent figure in Lumens. When an LED sign is fitted in that application it MUST have automatic brightness control fitted and enabled (all our signs have this). • First, the automatic brightness sensor will turn the display down to 2-­‐4% of its maximum brightness. •Second, almost any image, and particularly text, will only be illuminating about 60% of the LEDs. So the local authority brightness measures are met properly, you must have a look at the figures more carefully. And you must make sure auto brightness is enabled. 1. Fixed page, whereby the display shows fixed data, but is variable (like motorway signs). So a message might change, but would only change let’s say once every 6 – 8 seconds. few minutes, or a few times a day. 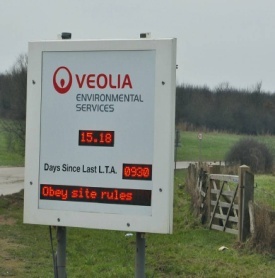 In our opinion any LED sign going where there is a planning permission for illuminated signage would be acceptable for use as a variable message sign. There should be a debate with planners over how frequently the message is changed. 2. Scrolling text, or fixed page changing every few seconds, perhaps with fancy effects. Here there is more distraction potential and authorities can range in response. 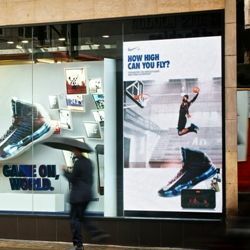 This is similar to the changing large format displays that show on sides of buildings. It is the movement or rapid changing of data which is the element they don’t like. 3. Full graphics or video – except for Piccadilly Circus, very rarely used or approved. want. 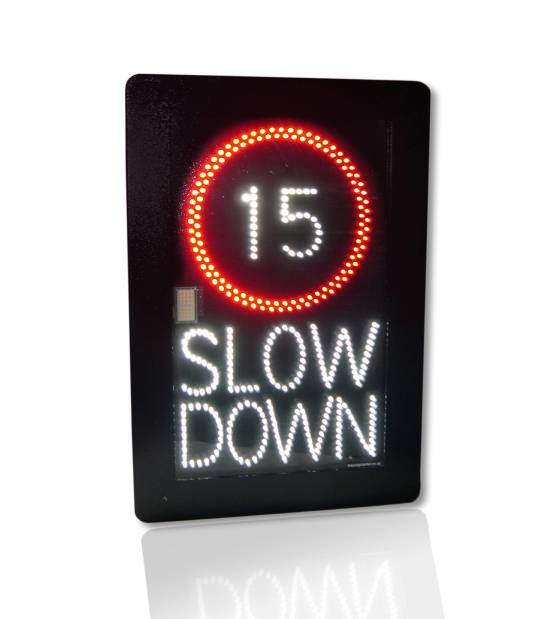 The easy way in is to put the displays in and use them as variable message signs. This should meet the brightness requirement. There may be a discussion over how frequently the message can change (can be seconds, minutes, hours). The standard one used in digital advertising is 8 seconds. with your local planner. A common­‐sense approach is required, for instance a large sign in a residential or historic area or a known accident black spot shouldn’t be run in either a completely whizz-bang way with loads of movement or flashing, or in a more sympathetic variable message way.